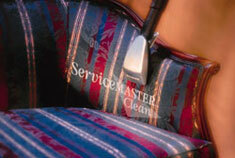 We offer commercial and residential upholstery cleaning services in Lake Forest IL and have been in business since 1975. Thorough, professional, attentive to detail. 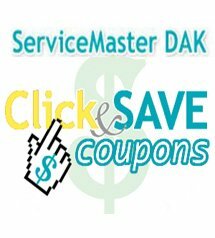 Servicemen friendly, gracious, knowledgable and eager to have a satisfied customer.